Karl: This is the last frontier on earth. Still alive, still wild. Not for long. We don't like wild. We don't like untamed. We're obsessed with control. So, we ruin the whole planet, and pride ourselves for creating stupid national parks with stupid rangers in stupid hats to protect what's already gone. Why? Cause we're scared. The jungle shows us what we really are. We're nothing. We're a joke. God fucked up. 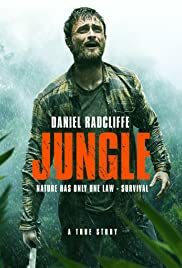 The movie is about a group of friends that are tempted to go on an adventure into the jungle and got separated and, finally lost. The concept is not new, and the movie did not surprise us at all. Some of the scenes are confusing, and the action is sometimes lost. The actors give their best to stand out, but that is difficult due to the poor script. 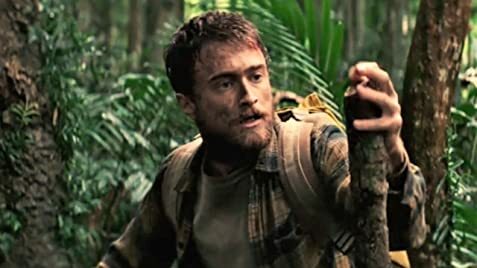 Daniel Radcliffe has an OK performance. We have seen better, but no doubt that is an incredible actor. Overall, it is a good movie to chill and enjoy the incredible landscapes. 32 of 50 people found this review helpful. Was this review helpful to you?